The authorities of Yamaguchi’s city of Abu have adopted a petition calling for the abolition of the Aegis Ashore plan; Mayor Norihiko Hanada has supported the move. 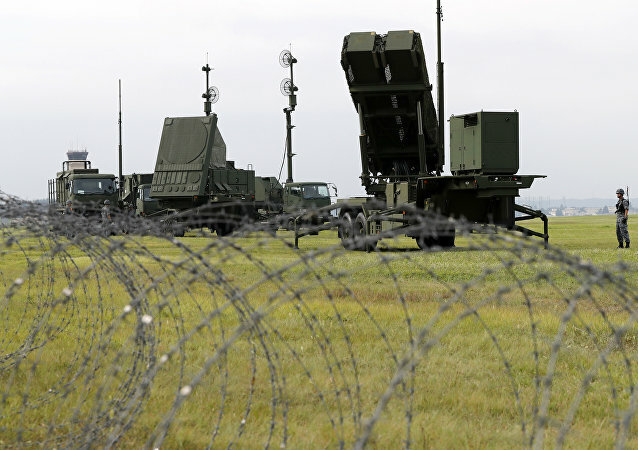 MOSCOW (Sputnik) - Norihiko Hanada, the mayor of the Japanese town Abu, said on Thursday he was opposed to the deployment of Aegis Ashore component of the US ballistic missile defense system next to the town, NHK reported. 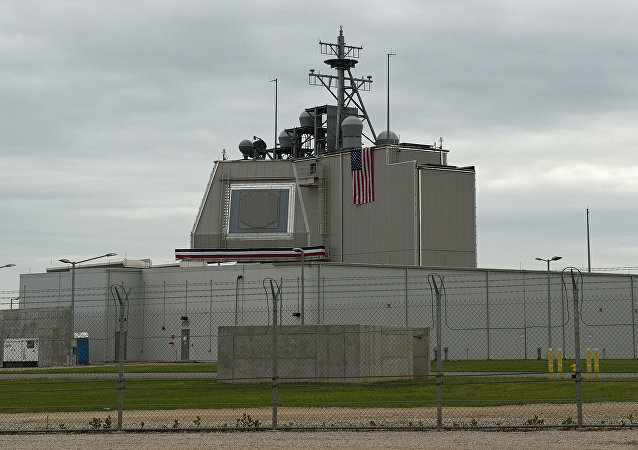 TOKYO (Sputnik) – The Aegis Ashore missile defense system that Japan plans to deploy on its territory starting in 2023 will receive commands only from Tokyo and will be used as defense only, the country's Foreign Ministry told Sputnik, following a remark made by Russian Foreign Minister Sergey Lavrov about Washington's potential use of the system. TOKYO (Sputnik) - Japan will use a new missile interception system on its two destroyers, equipped with US Aegis missile defense systems, which will enter operational service in 2019-2020, Japanese newspaper Yomiuri Shimbun reported on Thursday, citing sources in the government. MOSCOW (Sputnik) - Russia will take into account in its military planning the deployment of ballistic missile defense systems (BMD) in Japan, Russian Deputy Foreign Minister Sergey Ryabkov said Saturday. 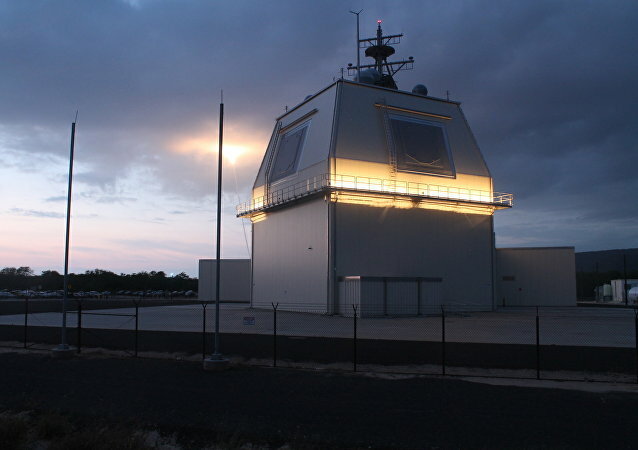 MOSCOW (Sputnik) - The Japanese government has approved the deployment of two land-based US missile defense systems Aegis Ashore systems in order to enhance the country's defense capability amid North Korea's nuclear and missile tests, local media reported. 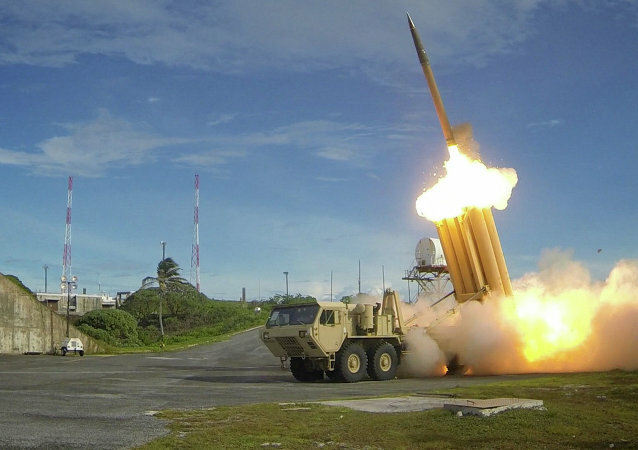 The Integrated Air and Missile Defense system that uses data obtained by the US military may violate the country's Article 9 of the constitution. 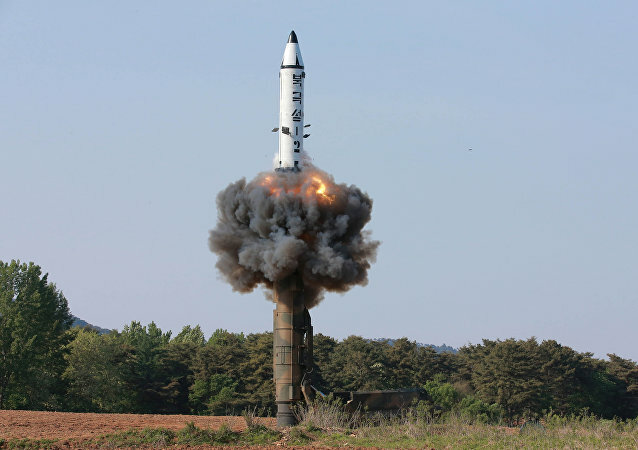 The arming of South Korea and Japan may upset the balance of power on the Korean Peninsula and beyond, analysts have told Sputnik, commenting on US President Donald Trump's plan to provide its regional allies with advanced weapons and expand America's missile defense capabilities under the pretext of the North Korean threat. Japanese Defense Minister Itsunori Onodera urged the United States on Thursday to bring in a land-based version of its Aegis naval missile defense system to counter North Korea. 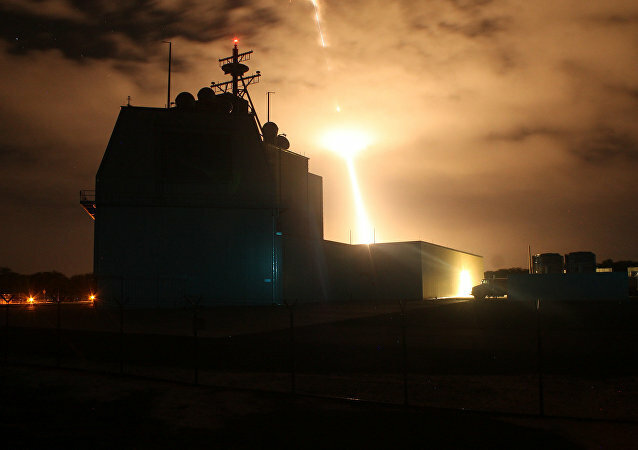 The Japanese Defense Ministry has decided to consider introducing of Aegis Ashore, the land-based version of Aegis ballistic missile defense system, in the wake of North Korea's advancing missile and nuclear programs, local media reported Thursday. 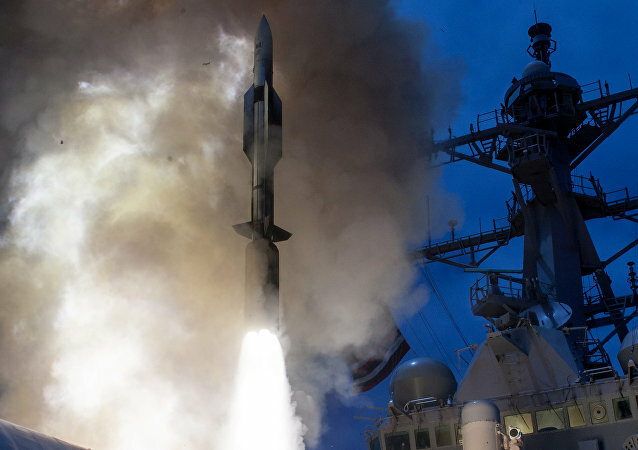 US defense contractor Raytheon won more than $66 million to provide technical support for the Aegis Ashore system deployment, according to the Pentagon. As tensions rise on the Korean Peninsula, Japan is putting in place ways to warn its citizens about an imminent attack and teach them how best to behave if the crisis boils over.